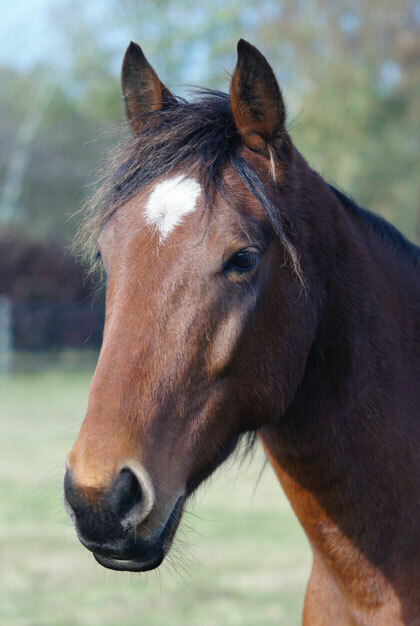 If you have witnessed any cruelty, including neglect or abandonment, to a horse, pony, donkey or mule you can report it by calling us on 01508 481000 or completing the form below. Please be assured that the identity of anyone who reports an animal to a welfare organisation is kept in the strictest confidence. This is not only a moral and professional obligation but a legal requirement.